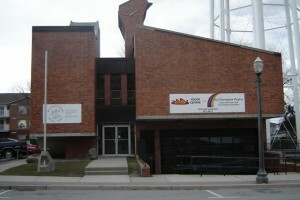 The Firehouse is just north of King Street and is located within the old town Firehall. A large white water tower is also an easy landmark to spot that sits next to our building. Call 905-623-6814 ext. 36 for directions. 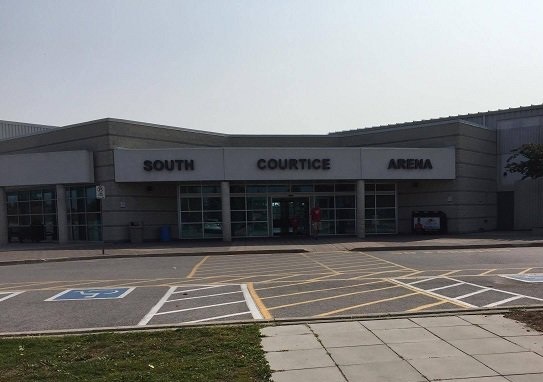 The Loft is located at the South Courtice Arena above the hockey arenas. 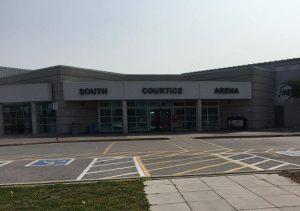 Call 905-623-6814 ext. 28 for directions. 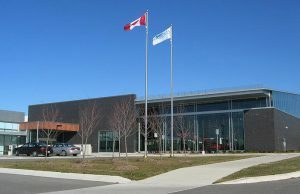 The NYC is located at the Newcastle Community Centre – Diane Hamre Recreation Complex. Call 905-623-6814 ext. 37 for directions. 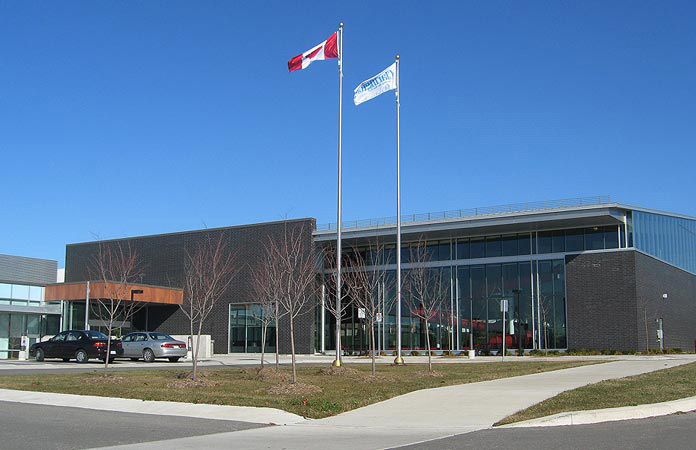 Clarington Youth Centres | Powered by Mantra & WordPress.